Come and hear practical tips on downsizing whether you are planning to do now or in the future. 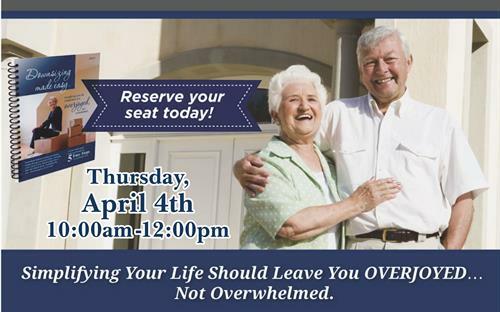 Professional experts will discuss 5 easy steps to downsizing, older adult living options, how to get rid of your stuff if you need to and how to utilize a reverse mortgage to your benefit. There will be no sales pitch. This is an information only event. 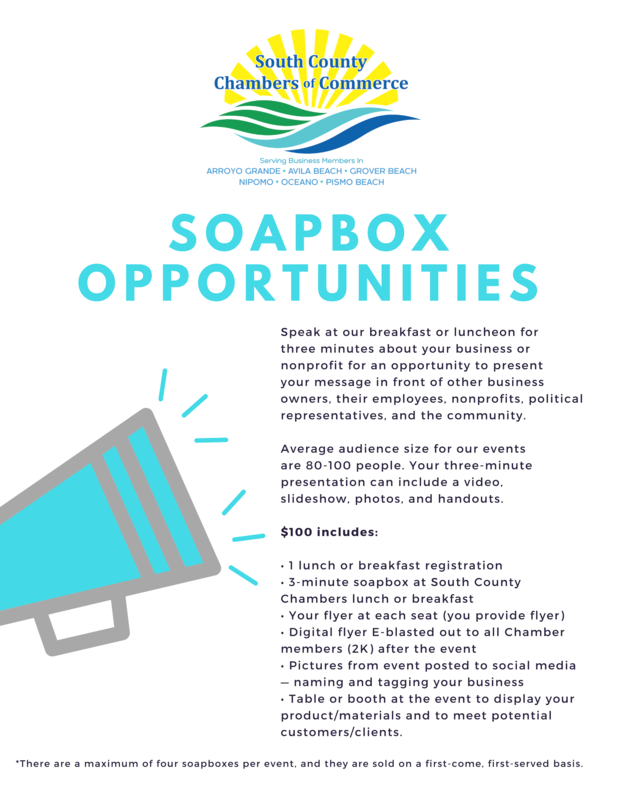 Seating is limited so please RSVP early!